This past weekend, Star Wars Celebration Europe (Lucasfilm’s official European SW convention) was held in Essen, Germany. One of the announcements to come out of this event was that legendary composer John Williams has been confirmed to score Episode VII. Williams has scored all six Star Wars films and has conducted the London Symphony Orchestra for the recording of all of the soundtracks. For those who were concerned about Episode VII being under the control of someone other than George Lucas, this news should provide some comfort. It would be hard to imagine a Star Wars film without the music of John Williams. The resounding Star Wars theme that explodes with a crash of cymbals and a blast of horns and plays during the opening crawl, the unforgettably playful cantina song, and the ominous Darth Vader Imperial march are all products of Williams’ musical genius. All of them have transcended the realm of movie music and become indelible components of our pop culture soundtrack thanks to the Maestro, John Williams. While most that score films remain relatively anonymous beyond the seconds that their names appear in the credits, John Williams has cemented his status as legend in the film industry by composing some of the most memorable scores to some of the biggest blockbusters in film history. An over-exaggeration? You be the judge. wrote the score for Jaws, Superman, all four Indiana Jones films, ET the Extraterrestrial, the first two Home Alone films, Jurassic Park, and the first three Harry Potter films, just to name a few. Those films combined have grossed over $12 billion dollars worldwide. 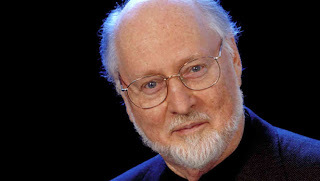 John Williams has won five Academy Awards, four Golden Globes, and 21 Grammys. Including his five wins, he has been nominated for a total of 48 Academy Awards, second only to Walt Disney. If you are under 50, John Williams has written the music to nearly all of the landmark moments in movie history during your lifetime. A legend, case closed. 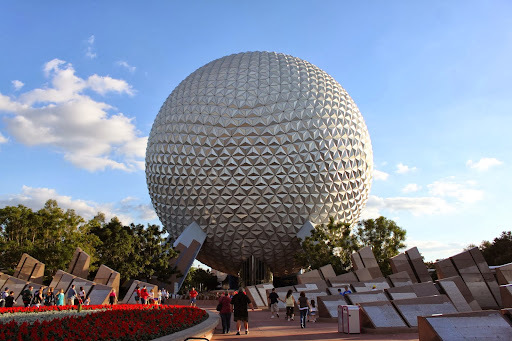 A few months ago, we featured an Episode VII post that speculated on whether or not journeying back to he galaxy far, far, away was a smart move for the Star Wars franchise. With George Lucas gone and Disney now controlling the Force, many Star Wars fanatics are skeptical about the future of the franchise. However, in my humble opinion, many of the puzzle pieces appear to be falling in the right places. Star Wars has been left in very good hands with Kathleen Kennedy at the helm of Lucasfilm. Mark Hamill, Harrison Ford, and Carrie Fisher have signed on to reprise their roles in Episode VII. Lawrence Kasdan (screenwriter of The Empire Strikes Back) is on board to assist with the story development. 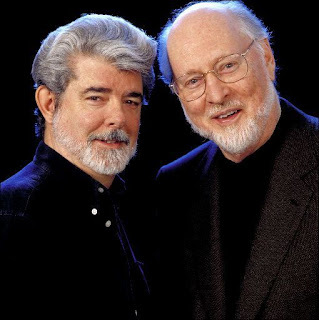 And now, John Williams has been secured to score the film. 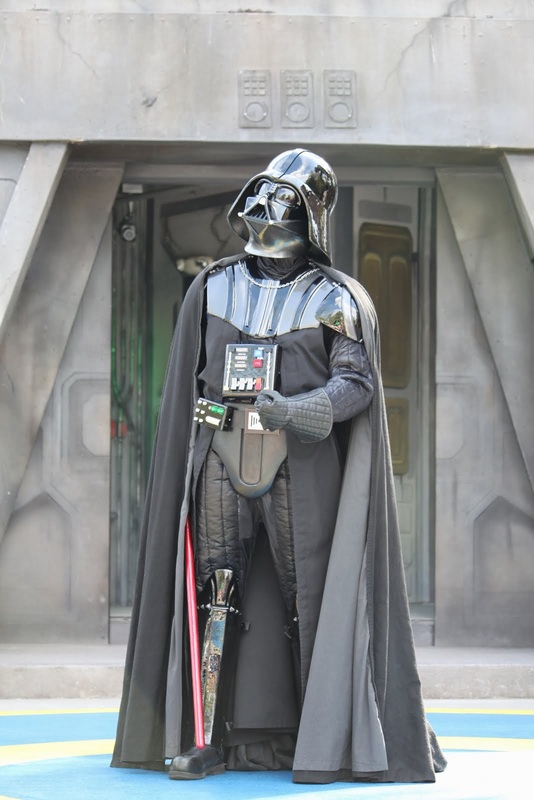 All good news those who want to see Star Wars regain its former glory.